A princess knight is both a beautiful princess and a proud knight who fights in the battlefield. They have the nobleness of a princess and the integrity of a knight. Even the enemy cannot help but stare at their graceful way of fighting. 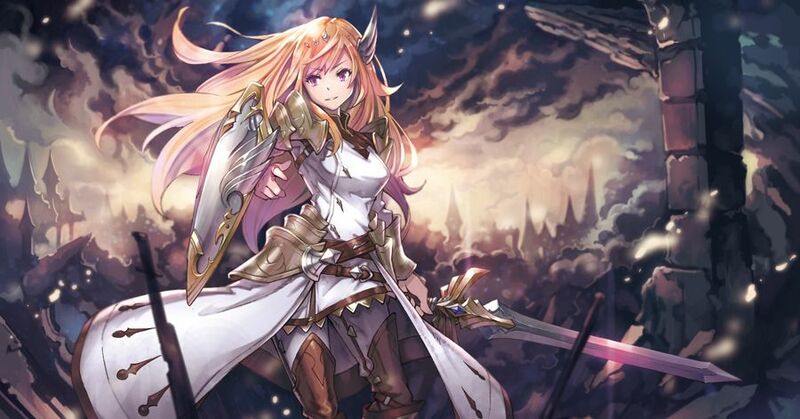 They look gorgeous clad in a dress or an armor and they will not hesitate to take up their weapons and risk their lives to protect those they cherish. Today we are featuring illustrations of princess knights. Please enjoy! I Will Become Your Armor!